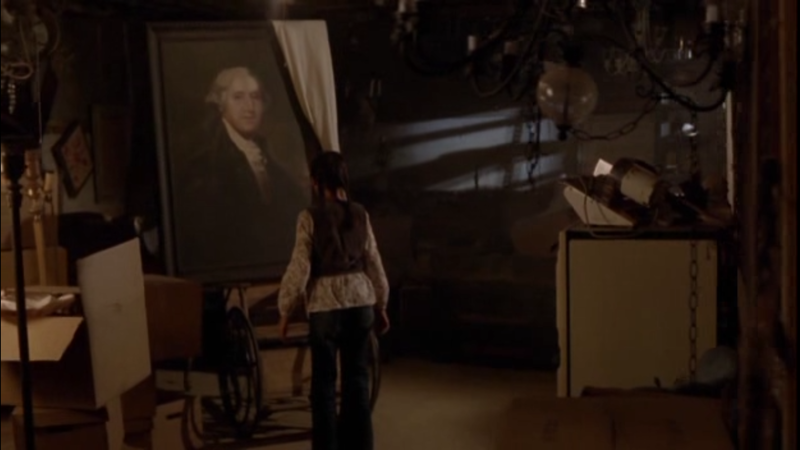 The Washingtonians is an episode of the Masters of Horror TV series. It takes the question “what if George Washington was a cannibal” and does terrible things with it. Terrible in a good way. The first half is far creepier than a story with a slightly silly premise has any right to be. The last half takes a turn for the still creepy but surreal. I’m hesitant to give away details of the story, because this is something which ought to be experienced relatively fresh. Like tender human meat. This entry was posted in Movies and tagged cannibalism, halloween, HHMMS2013, horror, masters of horror, the washingtonians, tv series. Bookmark the permalink. I’d forgotten about this show! Thanks for reminding me, it was so creepy! Glad to have reminded you. I haven’t watched all of the episodes myself, but I really need to.